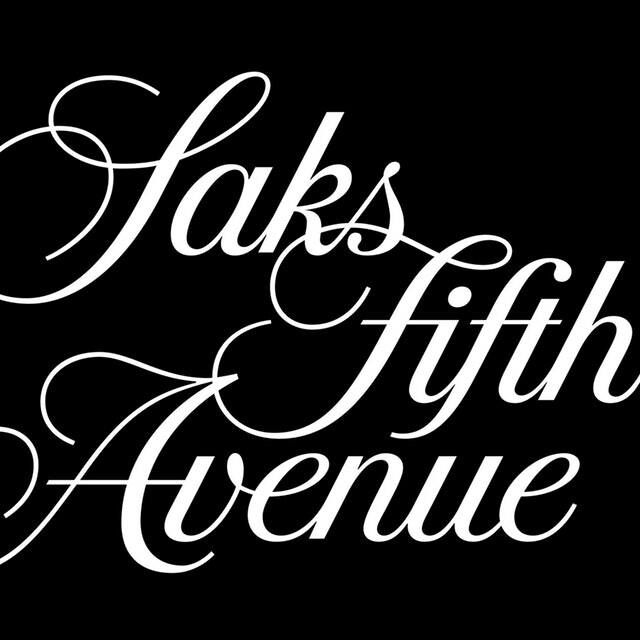 Now I am working at Saks Fifth Avenue, but some of my friends don't know about this store, which is awful. We have a lot of luxury brand.SUCH AS LA MER, LA PRARIER, VALMONT, SISLEY, CHANTECAILLE, CELLCOSMO, TOM FORD, ARMARNI, YSL, GIVENCHY, CLOE,COACH AND MORE HIGH END BRANDS. Although it is Luxury Store, when it is on sale, the price is so good. One of my customers bought a pair of runner which only cost her $54.00. Now we have tons of promotion in the store. Clothing,shoes, purse, a lot of deals. People shall come to our store to take a look. You will feel so surprised to get SUCH nice deal from Saks Fifth Avenue which is high end store. LOCATION: Calgary Chinook Mall, first floor, close to MAC store. There are 2 "saks off 5th" stores in edmonton. I have not been to one yet. If you live in Calgary, feel free to come to see me. I am working at Sisley Counter. I can sell everything in the store.